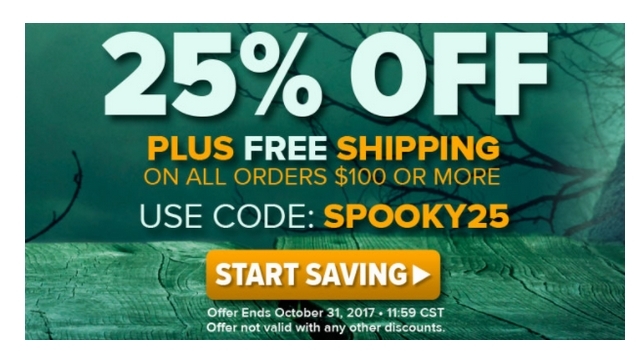 helen smart Validation of the coupon works properly, add the items to buy in the cart and then apply the coupon and get 25% Off Your Order at Labrada. Liliana Gonzalez This is an amazing offer. Just place the items you wish by adding them to your shopping cart. Enter the promo code to get the discount. Some exclusions may apply.